Jessika recently competed at her first Irish Open Championships. Jessika performed well knocking a mindblowing 20 seconds off her own club record from January 2019 with a new record time of 19:25.21. 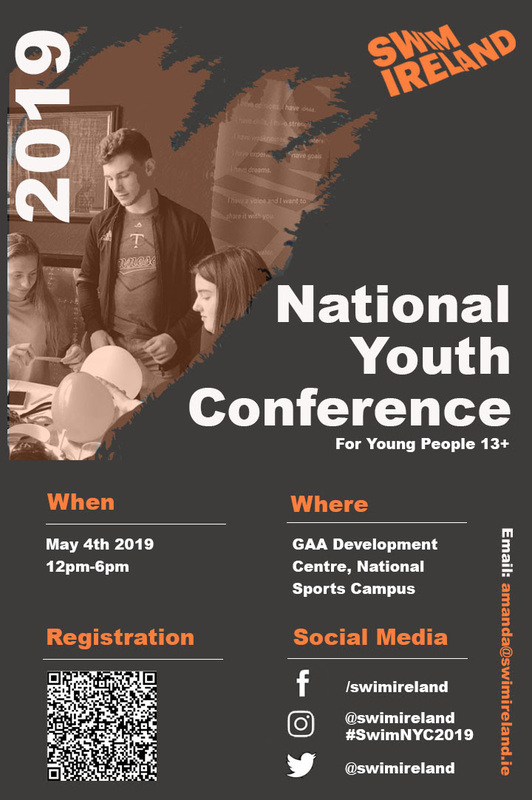 We are hosting our first National Youth Conference on May 4th 2019 in Dublin. The day will involve 2 Keynote speakers (to be announced) 2 workshops and a number of other interactive sessions. The day is built around Leadership, Resilience and the Voices of Young People. 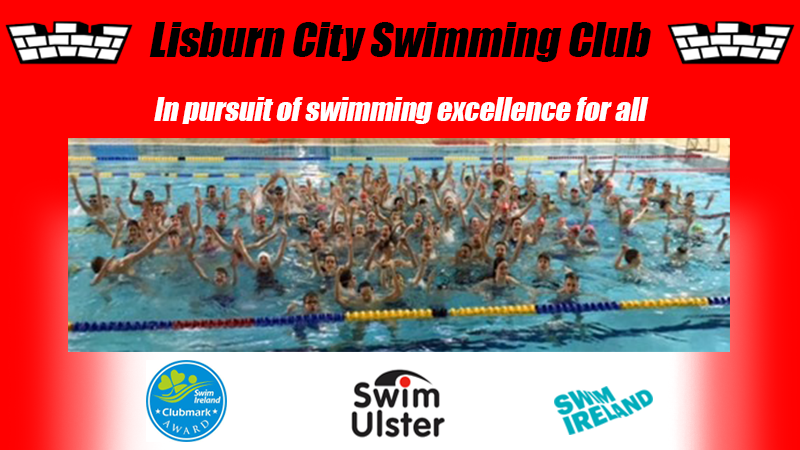 We have limited the event to 100 young people 12+ as we really want to ensure to maximise their experience and learning. The workshops on offer are Fast Food, Fearless Speaking and Being Well Being. Congratulations Daniel W – a great achievement!